NCERT Solutions for Class 10 Hindi Course A includes all the questions provided in NCERT Books for 10th Class Hindi Course A Subject. Here all questions are solved with detailed explanation and available for free to check mycbseguide.com. NCERT solutions for class 10 Hindi Course A includes all the questions provided in NCERT text book which is prescribed for class 10 in schools. 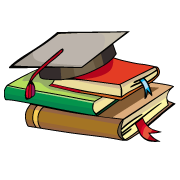 NCERT text book questions and answers help you to get thorough understanding of the concepts. It is always recommended to study NCERT books as it covers the whole syllabus. These questions with detailed explanation are now available in myCBSEguide for free to view and download. NCERT Solutions Class 10 Hindi Course A PDF (Download) Free from myCBSEguide app and myCBSEguide website. 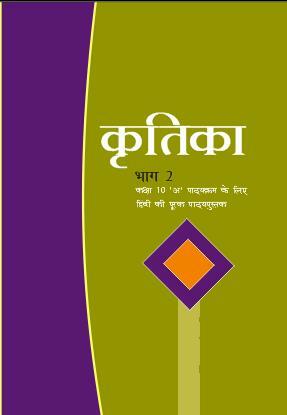 Ncert solution class 10 Hindi Course B includes text book solutions from part 1 and part 2. NCERT Solutions for CBSE Class 10 Hindi Course A have total 17 chapters. 10 Hindi Course A NCERT Solutions in PDF for free Download on our website. Hindi Course A ncert class 10 PDF solutions with latest modifications and as per the latest CBSE syllabus are only available in myCBSEguide.